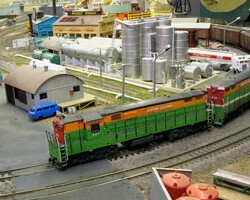 We tour Roy Cutler's Olympic Northern Railroad this month, a freelanced N scale layout built for operations. The large layout is built throughout his basement and is highly detailed. It is set in scenic western Washington from the late 1960s to 1970. The ONRR serves a variety of industries and hauls logs and lumber, coal, livestock, chemicals, automobiles, and other types of freight. 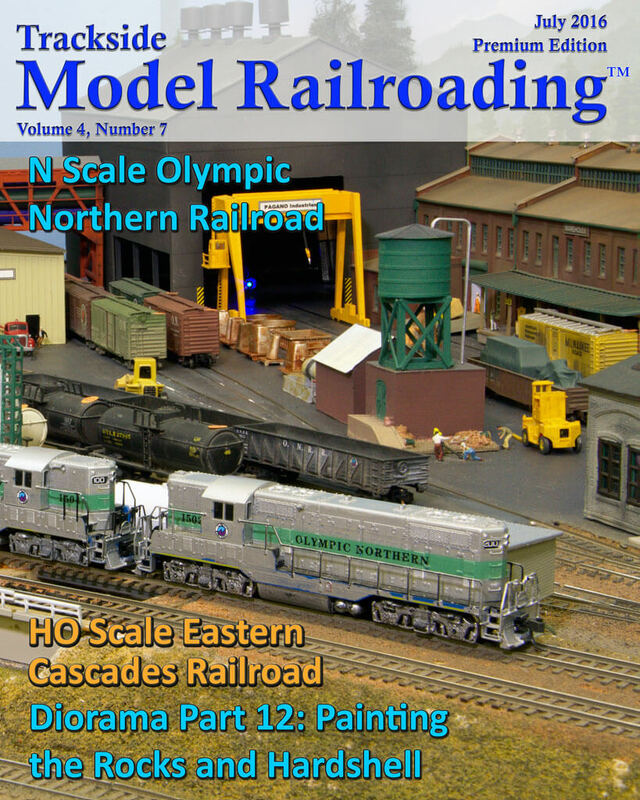 The feature includes an article, photographs, and video of the railroad. 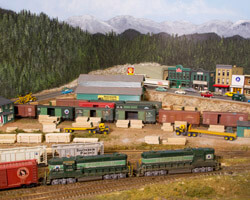 The Eastern Cascades Railroad is a large, freelanced HO scale layout built by the Eastern Cascades Model Railroad Club in Bend, Oregon. It is based in the transition era from steam to diesel in central Oregon. 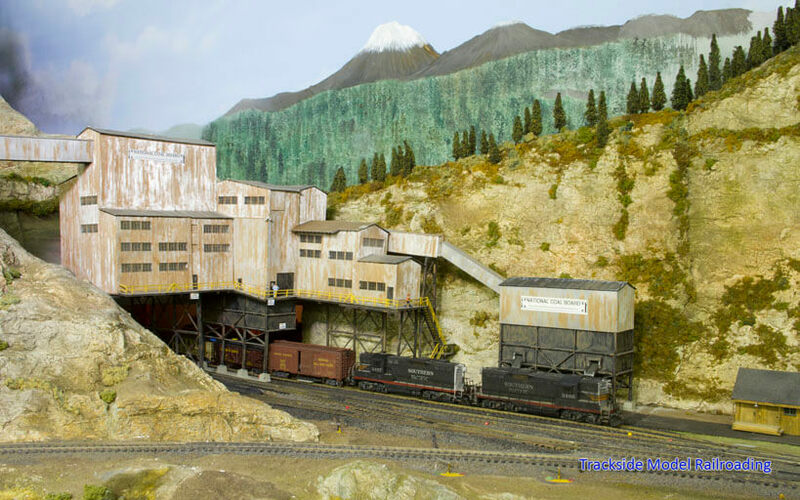 We share the HO scale layout as well as a little bit about the club's 1.5" ridable railroad that it maintains on its property. 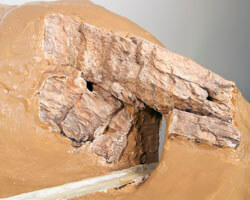 This July, we show you a method to paint your rock work and give a base color to the hardshell on your diorama or layout. This is a continuation of the diorama that we have been working on and is an easy project to complete.